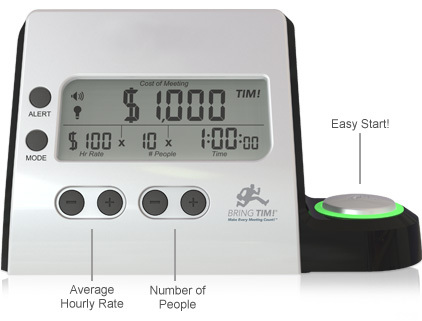 features a uniform grid of 110 letters, which it uses to display phrases like “It is half past nine” whenever you press the side-mounted stainless steel button. 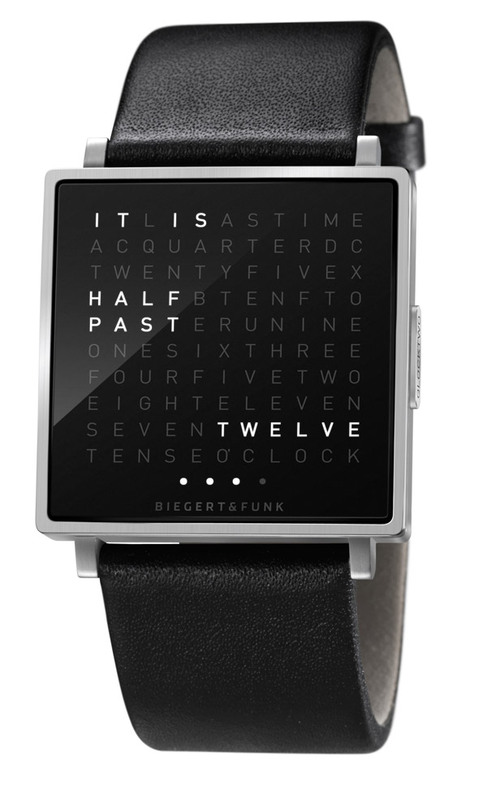 Other features include a square brushed stainless steel casing in natural or black, the ability to show the calendar day or seconds — with two and three presses of the single button, respectively — and a rubber or leather strap. Count the months on your knuckles and the grooves between your knuckles. Leave out your thumb knuckle. Every month that lands on a knuckle is 31 days, every month that lands on a groove between knuckles is 30 days (or 28 for February). Instead of moving right to left by starting with your forefinger, you could also start with your pinkie’s knuckle and move left to right. Still works out the same. Very clever calendar! Saw this on Reddit. This video answers the question: What is a leap year? 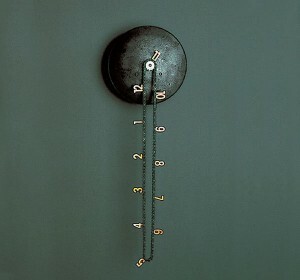 Check out this simple gear clock. Made from bicycle parts. Too bad it is so expensive. 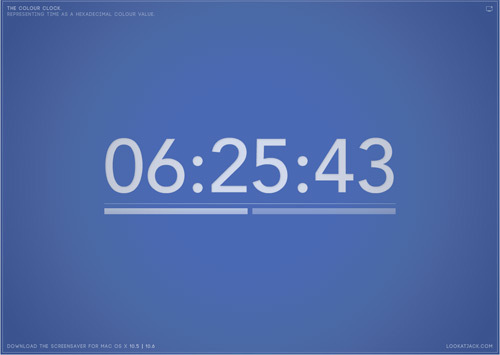 Represents time as a hexadecimal colour value. From our friends across the pond. And here’s a whole discussion about how it could have been built in HTML5. 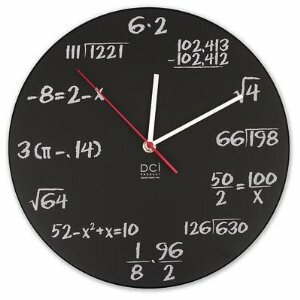 Crazy cool clock to bring to meetings to show everybody how much time and money they are wasting (potentially) by being in that meeting. I’d wager that meetings ARE necessary to get business done. Not all of them are critical. In my honest opinion, I feel like most of the ones I partake in are needed, and worth the time. 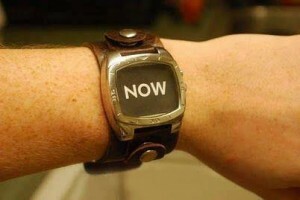 Just had lunch with Sunny Thaper and noticed he had a cool looking watch. 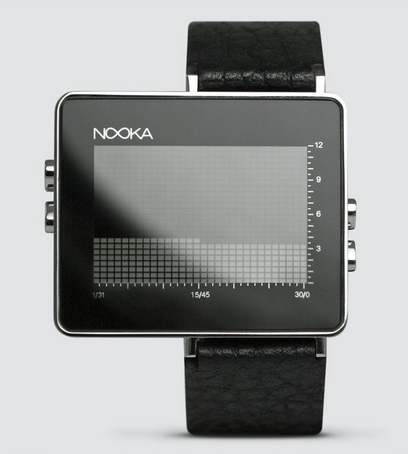 Turns out it’s a Nooka watch. He has the one pictured below (only in white). 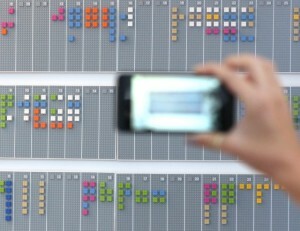 They do some neat stuff with visualizations of time… as you can see in this picture. 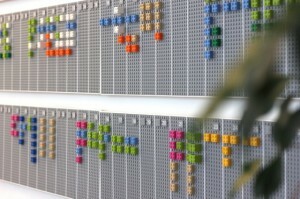 Each row represents 30 minutes of the day. 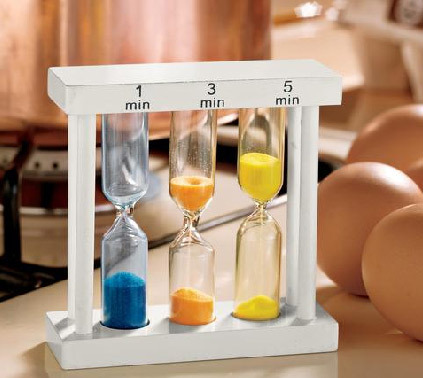 My friend Greg just sent me this cool hourglass timer set, for only $9.95 you get three timers which all run at different intervals. Brian Shaler pointed me to this sweet video which he dubbed the Grandfather Grandfather Clock. 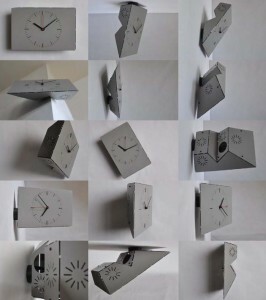 A web based clock made from scroll bars. 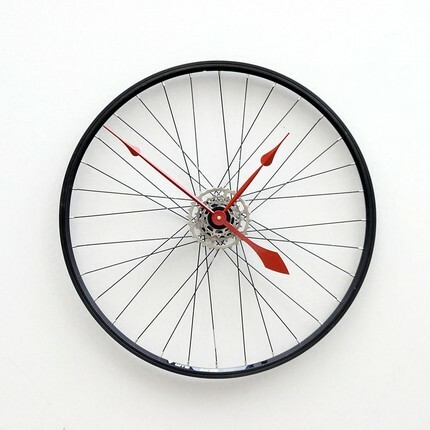 This clock is made from a bicycle wheel. 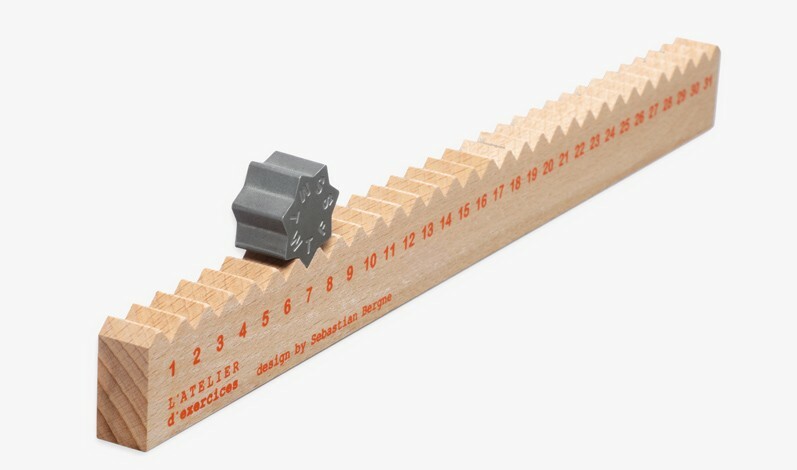 Very clever idea, and nice execution! It was sold on Etsy and was a one-of-a-kind. 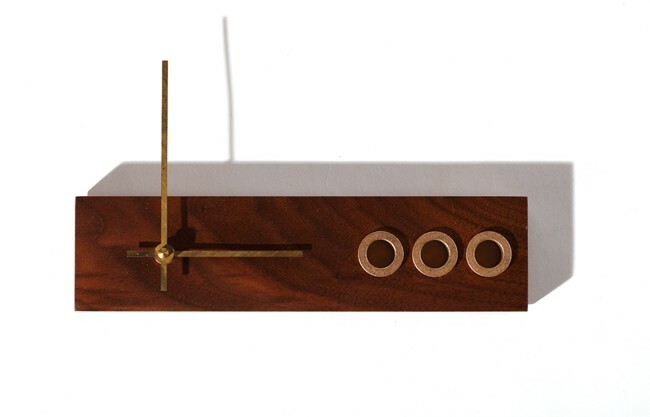 Fortunately, the designer has other clocks available. 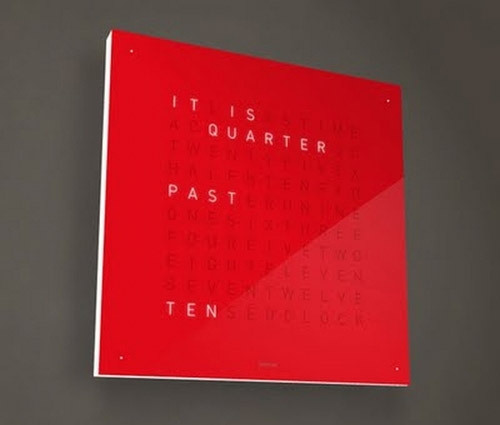 A sweet looking clock that displays the current day and time in written form.